When i consider this masterful collaboration of poetry between hülya n. yılmaz and Demetrios Trifiatis, i have to believe. When i speak of believe, i speak of a better world and what may come when we humans not only learn to coexist, but to have a unified vision and begin to take forward steps toward the manifestation of that reality. I do have a personal affinity for poetry and what it can accomplish. In this book you will have an opportunity to visit upon the commonness of soul regardless of the history that may be. As we all know, when we speak of things of the past, it is all tainted by he who tells the story, ergo His Story. The unfortunate aspect of this premise is that it, the history given the populace often serves to instill and maintain a divide amongst us, the common people. With, and through poetry we have the ability to transcend the sometimes misguided assumptions of man / woman and history alike. Many of the poems you will have the opportunity to read and thus experience will provide a clear insight into the unadulterated fact that we as humans are more alike than different. In this humble offering of verse, An Aegean Breeze of Peace you will get to witness no only the humility of both hülya and Demetrios, but the lofty yet realistic idealism of two souls from two very diverse histories that are bridging the illusory distance that once existed. I pray you do enjoy this offering of this highly spiritual love and understanding of each author’s separate identity and how they each express a oneness that can only be found when we open our eyes and peek beyond the restraints of being human in a world that is evolving to greater standards. Born and raised in Turkey, hülya n. yılmaz [sic] is a seasoned college professor who has recently retired from The Pennsylvania State University, USA. After earning her doctoral degree from The University of Michigan, she has settled in North America. Her service for academia spans over forty years during which she has designed and taught special topic courses involving comparative literature subject matters, including women’s literature and film within the Islamic context, non-western feminisms, literary reflections on cross-cultural influences in prominent West-European entities, Sufism –the mystical tradition of Islam and the impact of Rumi’s Sufi poetry on the 19th and 20th century German literature. In addition to her numerous presentations at national and international conferences, she has authored Das Ghasel des islamischen Orients in der deutschen Dichtung / The Ghazal of the Muslim Orient in German Literature, which is an extensive book of scholarly research on the literary influence of the Muslim East upon western Europe with a concentrated focus on Germany between the 19th and 21st centuries. Her analysis of Snow, the 2006 Nobel Prize of Literature recipient Orhan Pamuk’s “only political novel” (per Pamuk’s own words in an interview) through the work’s examination under the lenses of Sufism has as an invited book chapter, “The Imagined Exile: Orhan Pamuk in His Novel Snow” in Global Perspectives on Orhan Pamuk (pp. 109-124), published by Palgrave Macmillan US in 2012.
hülya [sic] is Co-Chair and Director of Editing Services at Inner Child Press International and a literary translator between English, German and Turkish in either direction. Like her creative writings, also her literary translations epitomize her three sources of creative thirst – learning, teaching and writing. She is a long-time member of both, the Academy of American Poets and the Editorial Freelancers Association. 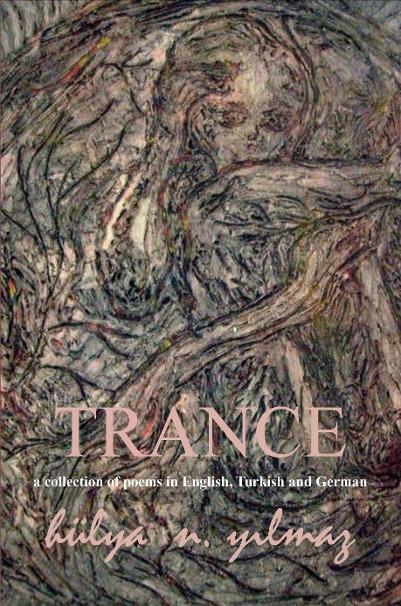 yılmaz [sic] has authored Trance, a collection of poems in English, German and Turkish – a work that incorporates her own translations of her non-English poems and Aflame. 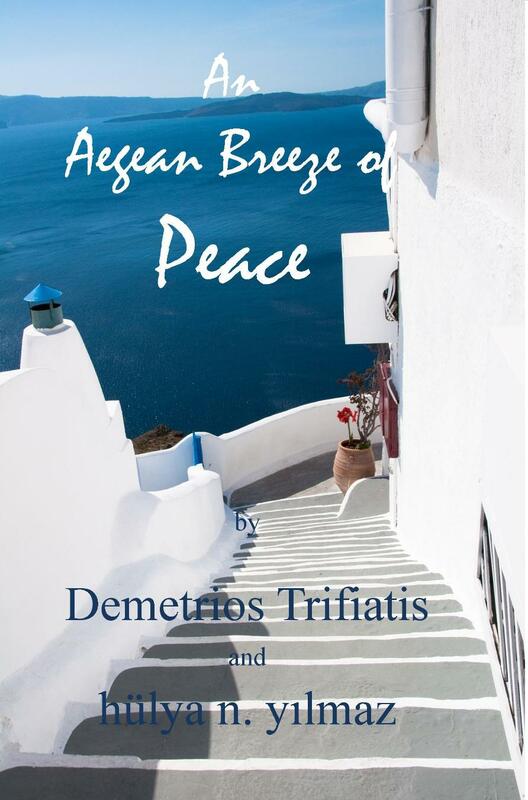 Memoirs in Verse, and co-authored An Aegean Breeze of Peace with Demetrios Trifiatis, a retired professor of Philosophy from Greece. Her fourth book, this and that is pending publication. She has presented some of her poetic work in various countries outside the U.S., including Kosovo, Canada, Jordan and Tunisia. 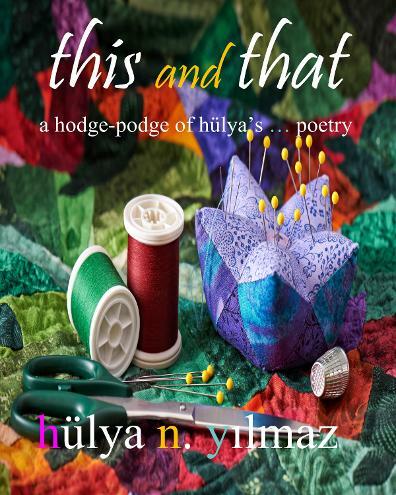 The Year of the Poet is an international anthology to which hülya contributes every month with her poems. 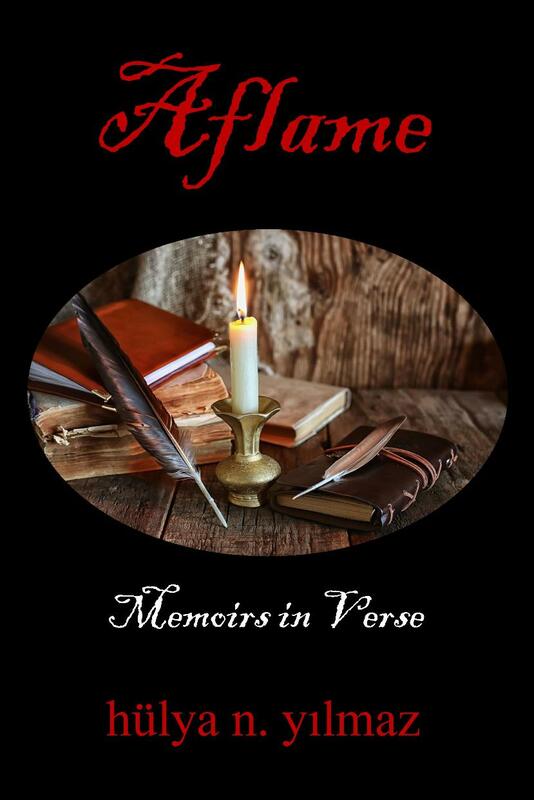 Her poetry has been published in an excess of fifty-eight anthologies of global endeavors. Two of her poems were distinguished on April 15, 2017 through inclusion in a U.S.-wide poetry exhibition that is the second in the nation –TelePoem Booth, a permanent public art installation in her hometown, State College, PA. On May 25, 2018, WIN – the Writers International Network of British Colombia, Canada honored hülya with a poetry award. She is currently working on four book-length literary manuscripts: Toruncanlarıma. For my Grandchildren, poetry in English and Turkish with her own translations of the Turkish poems; a female in the third space, poetry in English; homeland, poems in Turkish with her own English translations, and hülya’s tales of Turkey, a collection of short stories. 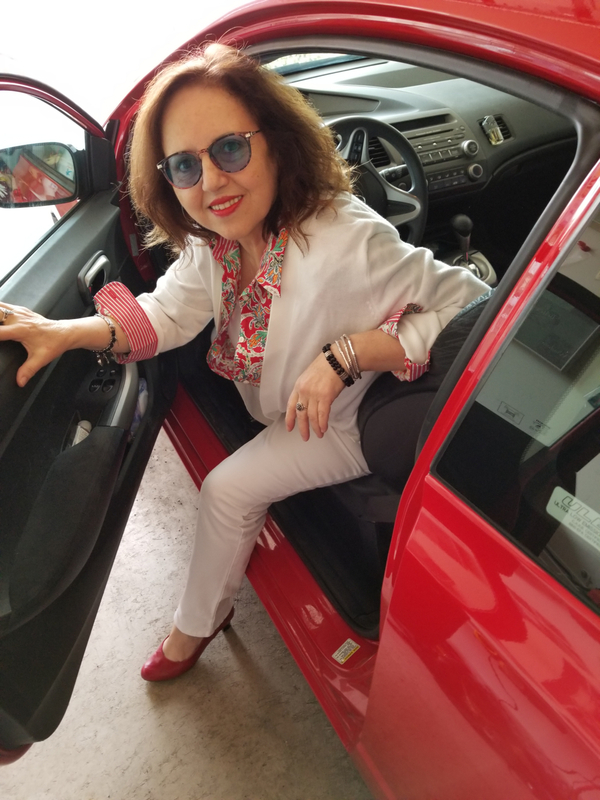 hülya finds it vital for everyone to understand a deeper sense of self and writes creatively to attain and nourish a comprehensive awareness for and development of our humanity.